Established by a rich experience and skillful team. Providing one-stop service suited with digram design, making, installation, debugging and aftersales for home and overseas clients. 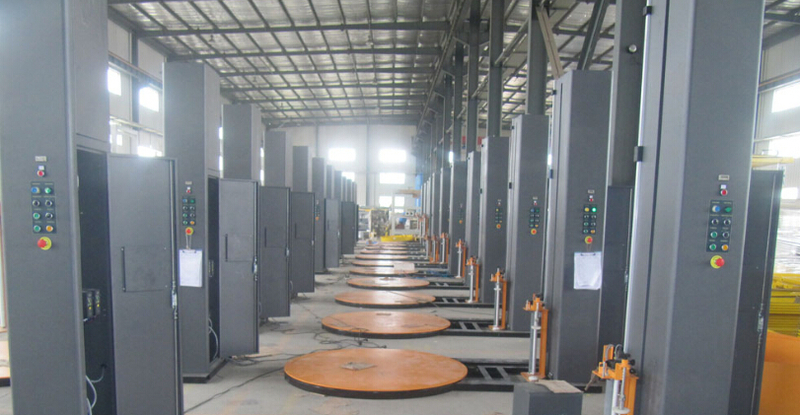 All our Wrapping Machine all meet ISO9001, TUV CE certification completely. 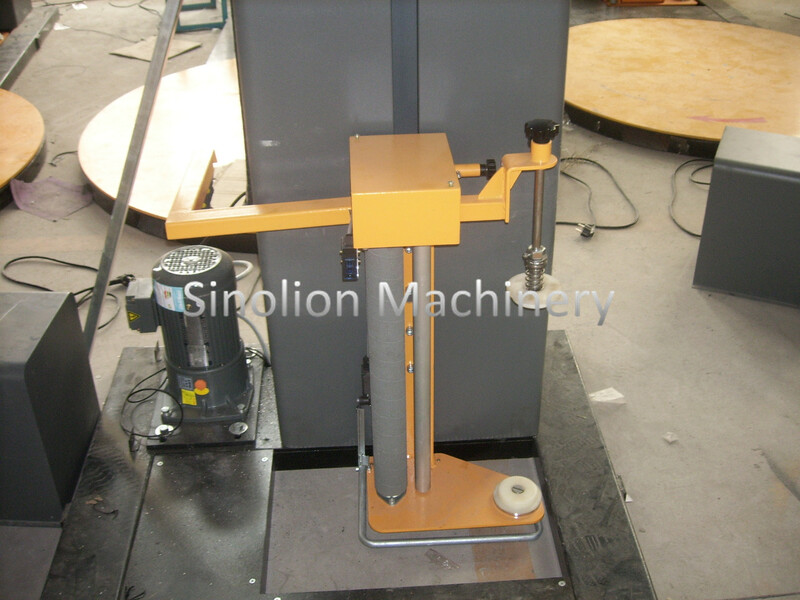 Looking for ideal Pallet Shrink Wrap Machine Manufacturer & supplier ? We have a wide selection at great prices to help you get creative. 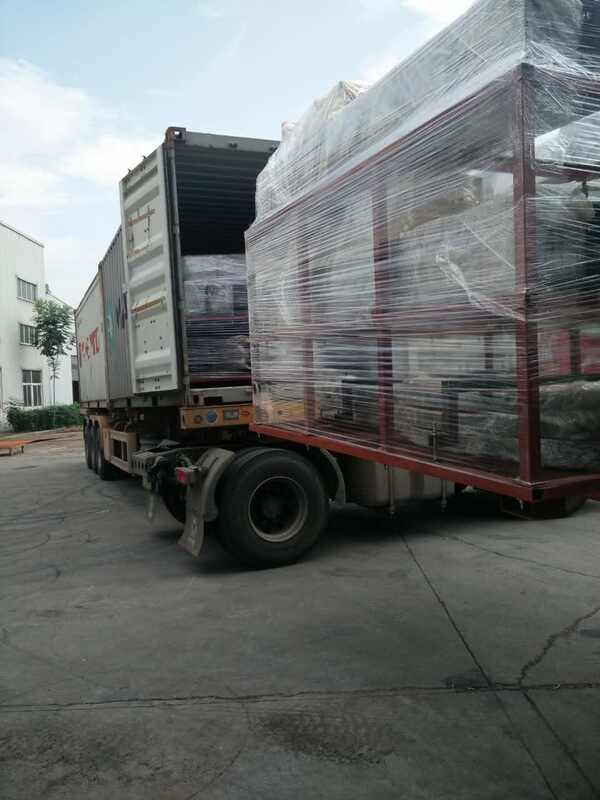 All the Pallet Wrap Machines are quality guaranteed. We are China Origin Factory of Stretch Wrap Machines. If you have any question, please feel free to contact us.